Your living room is one of the most important rooms in your household. 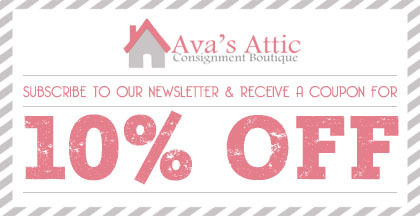 Whether you rent or own your home, this is one place you do not want to skimp on when it comes to furnishing! While you must think realistically when choosing your furniture, you also do not want to settle for cheap quality. After all, your living room will be the first to greet you as soon as you get home, so you want to make sure it offers you that much-needed comfort after a long day. If you’re a fan of designer pieces but wouldn’t want to spend a fortune, consider buying consigned furniture. 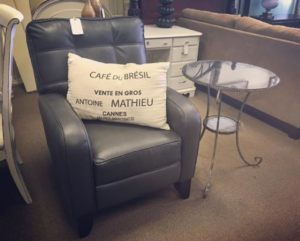 For instance, these beautiful chairs retail at $899 in most stores, but are sold at Ava’s Attic on a bargain! You don’t want to bring home nice, new, and expensive living furniture, only to find out that they are oversized. Be sure to obtain accurate measurements and take a closer look at how your living room is shaped. Is it broad and wide, or long and narrow? 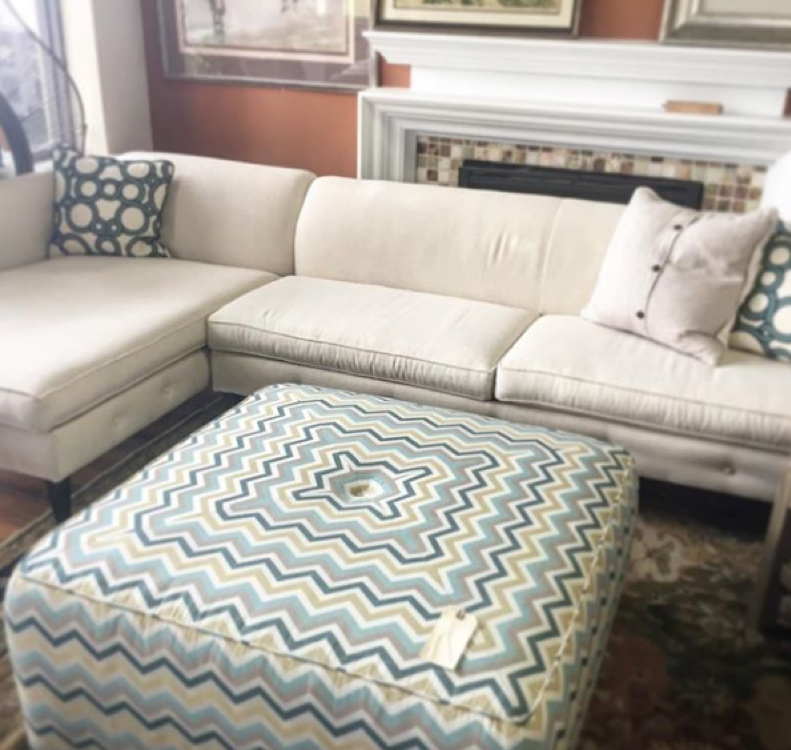 For narrow spaces, you may want to choose a sectional over a traditional sofa set, like this one from our collection. The activities you do in your living room will have a great impact on the typed of furniture you’ll be placing in it. This aids you in major decisions like whether or not to mount your TV, what storage spaces you will need, or where to place the drinks whenever guests come over. 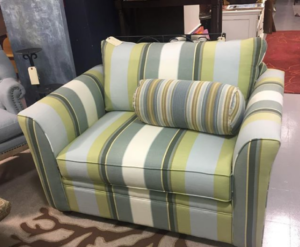 For instance, this couch, which doubles as a twin sleeper, is ideal when you live in a small condo or apartment where you might not have a guest room to spare. When you’re buying new furniture for your home, think of it as a long-term investment instead of an expense. You want something that will last, but also something that you won’t get tired of looking at. If you have children, upholstered pieces may not be ideal, so don’t be afraid to think outside the box. 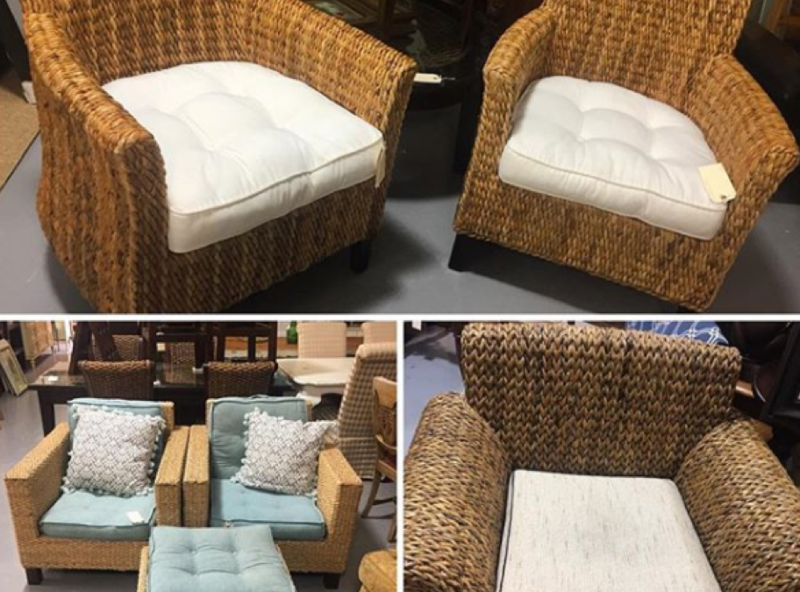 You may want to consider investing in outdoor furniture that was built to endure harsh elements and take it indoors for a beautiful spin! 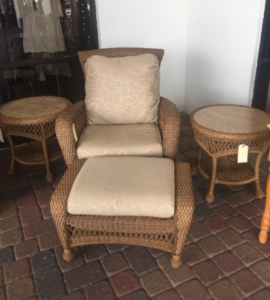 Take for example this gorgeous rattan furniture set. Not only are they exceptionally strong and durable, but they also require very little upkeep. Best of all, you can easily take it outside to furnish your patio when you grow tired of it inside! 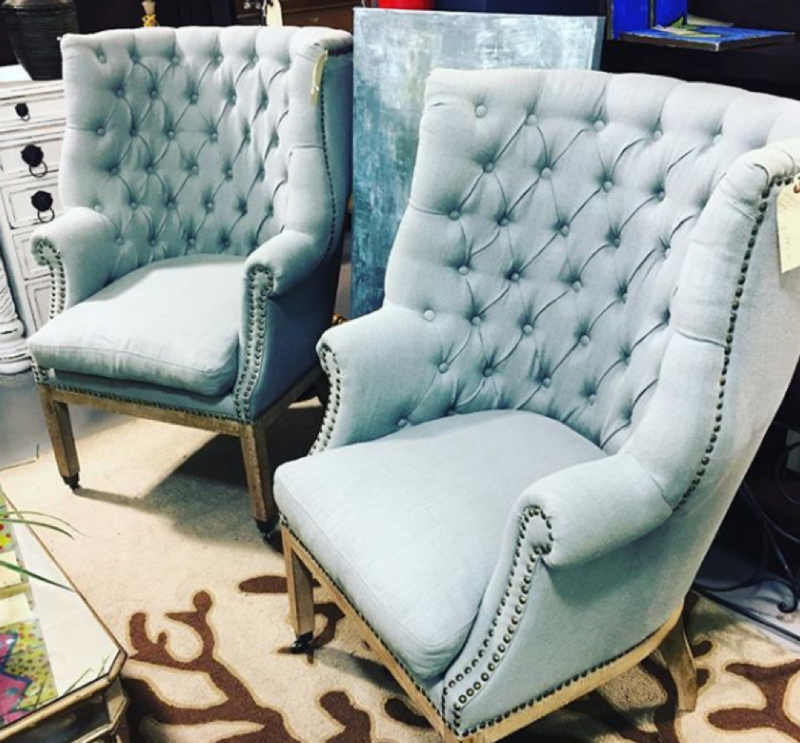 When choosing the material, especially for upholstered pieces, think about longevity. For instance, cotton is breathable and durable, but may wrinkle easily. Velvet is gorgeous and soft to the touch, but is difficult to clean. Wool is fire and mold resistant, but can be very expensive. If you want a balance between aesthetics and durability, you may want to go for leather. Synthetic leather is also quite affordable and very easy to clean. It can absorb cold and heat easily, so if your temperature stays mostly the same year-round, you may want to give this lovely leather couch a new home! 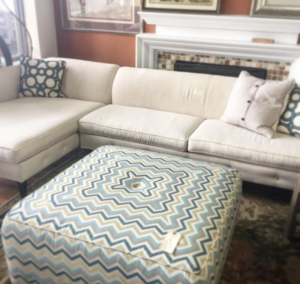 Outfitting your living room can be a daunting task, especially if you’re doing it for the first time. By following our tips above, you can map out a solid strategy for choosing the right furniture pieces that are within your taste and budget.